Everyone has a little space in their handbag for everyday essentials don't they? Mine consists of paracetmol, plasters, an EOS lip balm, a little tub of Nivea moisturiser and the duo I'm focusing on today; L'Occitane Lavender Hand Purifying Gel and L'Occitane Shea Butter Hand Cream. Both are really compact and so are perfect for carrying around. ...Step in L'Occitane Shea Butter Hand Cream. Again this isn't cheap at £8.00 for 30ml, but the formula is just amazing. The cream is really thick, rich and creamy and contains 20% shea butter, which all together equals super soft and hydrated hands. 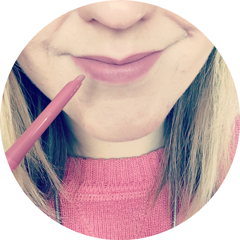 The cream absorbs very quickly and isn't greasy or oily. I really can't praise it enough! I really want to try the matching L'Occitane Shea Butter Foot Cream now. What are your ultimate handbag essentials? 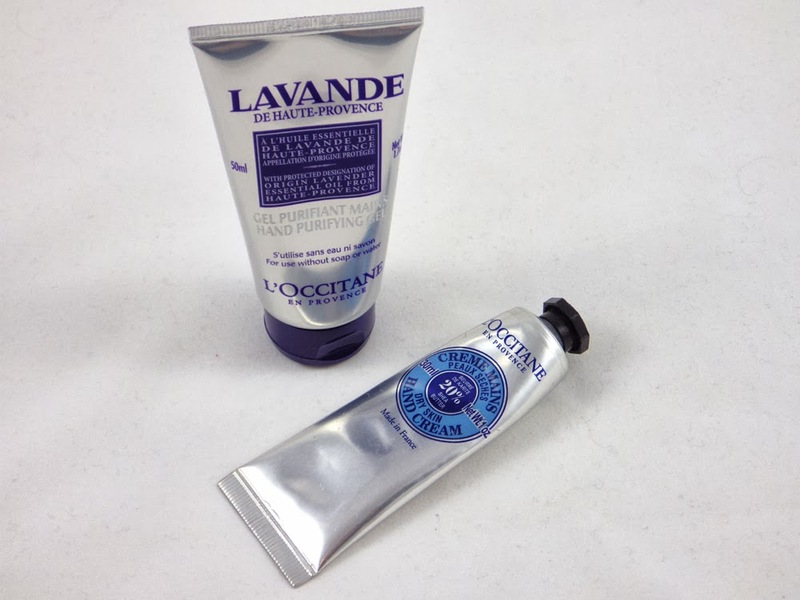 Have you tried either of these L'Occitane products? Love everything L'Occitane, I am currently using a tiny tiny sample of this.